This year, we'll celebrate 70 years of our Independence but our society still suffers from a colonial hangover which discriminates on the basis of skin tone. The colour bias is so ingrained in our country that even the most influential sections like the film fraternity have fallen prey to it. While our media cries foul over Bollywood actors facing racism in the West, innumerable untold tales of racism remain waiting to be exposed in Bollywood itself. 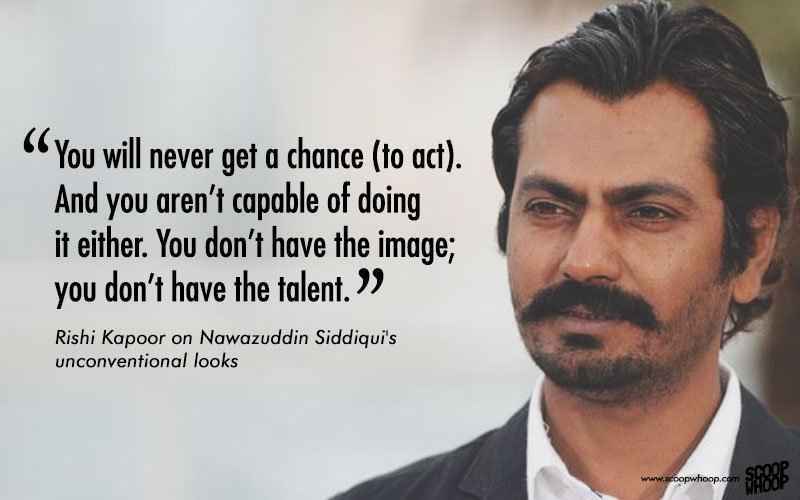 Recently, casting director Sanjay Chouhan made a statement with regard to Nawazuddin's looks that simply highlighted Bollywood's obsession with fair skin. Nawazuddin Siddiqui was clearly not happy with these remarks and it was made evident with his tweet. The Sanjay Chouhan incident wasn't the first time that Nawazuddin had to face racism. A few years ago, he had to suffer the brunt of racist remarks by none other than senior actor Rishi Kapoor. Replying to Nawaz's views on cliched romance in Bollywood, Kapoor called him an average actor who is not capable of doing romantic films because he doesn't have the image and the talent to pull them off. Cat fights between Bollywood actresses are not uncommon. One such alleged verbal duel between Kareena Kapoor and Bipasha Basu took place during the shooting of Ajnabee and ended on a racist note. According to reports, Kareena Kapoor allegedly called Bipasha Basu a ‘kaali billi’ (black cat), referring to Basu’s dusky complexion. 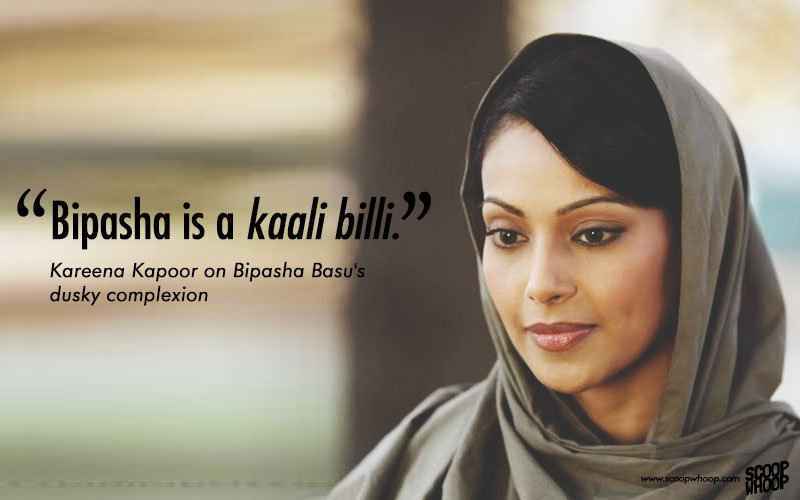 While Bipasha never cleared the air over this controversy, it still remains one of the low points of Bollywood. Bajpai has tasted success in commercial as well as in art house cinema. 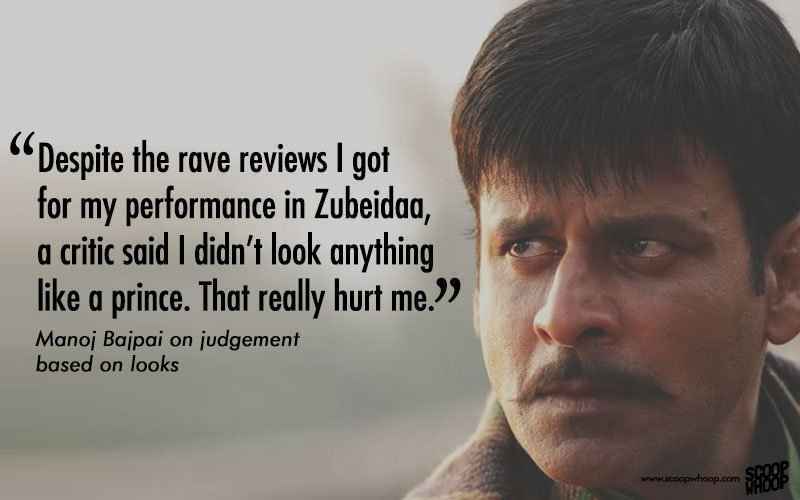 One such fine performance by Bajpai was in his critically acclaimed 2001-film Zubeidaa.  His character of a prince in the movie was the vision of veteran director Shyam Benegal. However, that couldn't save Bajpai from mean comments which ranged from mocking to racism, despite the movie getting rave reviews.  Popularly known for Hollywood movie Slumdog Millionaire, she's another actress who has been at the receiving end of racial remarks due to her dusky complexion, especially in her modelling days. Frieda has in fact time and again accused Bollywood of being fascinated with white-skinned actors and has openly expressed her disgust about the auditioning process for films in India. 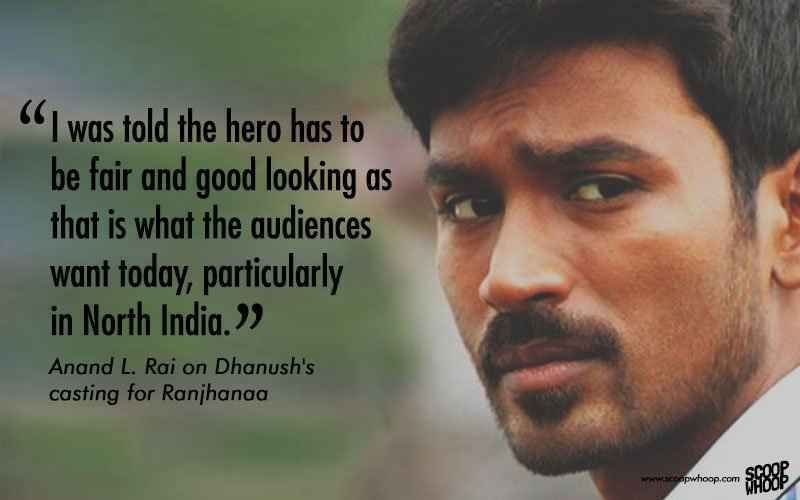 Dhanush is one of the biggest names in South India, but when it was his time to rise and shine in Bollywood, he didn't disappoint! In fact, his portrayal of a Banarasi roadside romeo in Raanjhanaa was one of the most heart-warming performances of 2013. However, the sad part is that people in the industry couldn't get over their racial fixations and questioned director Anand L. Rai's choice till the very end. 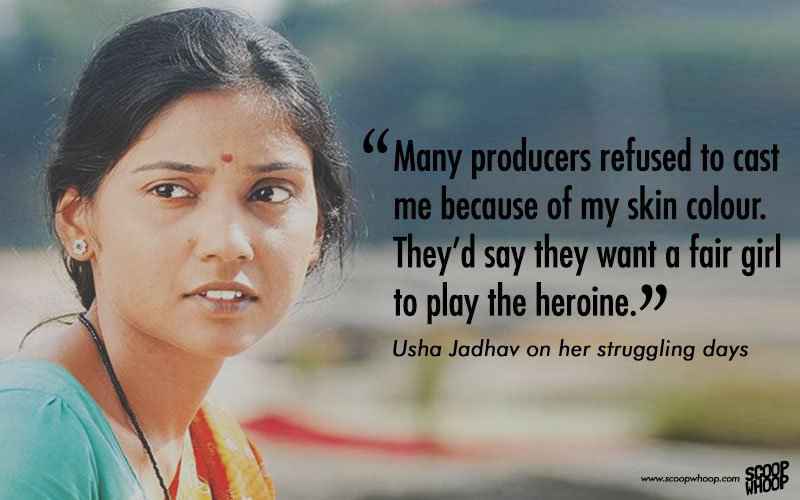 Bhootnath Returns actress Usha Jadhav, who has even won a National Award, also faced problems due to her skin tone and became a victim to the prejudice. While Bollywood has been tight-lipped about its racist endeavours, fashion and modelling industry doesn't even bother to keep it under the sheets. Former supermodel and Bollywood actress Dipannita Sharma reveals that foreign models have an upper hand when it comes to big ticket events because of Indian designers' fixation with fair skin. The most prolific name in parallel cinema, Das could have had an equally successful career in commercial cinema but the socially-aware actress deliberately stayed away. She has also fought against the prejudices prevalent in Bollywood. Taking a firm stand over the racist facet of Bollywood, the actress supports the ‘Dark is beautiful’ campaign that fights the obsession with fair skin. While you may wonder what Sonam Kapoor is doing in this list, it is equally important to understand the mindset of the current crop of Bollywood stars, as far as look-based discrimination is concerned. Answering a question on a popular chat show, the 'fashionista' passed a totally racist statement which goes on to show how skewed the perception of talent is in Bollywood. 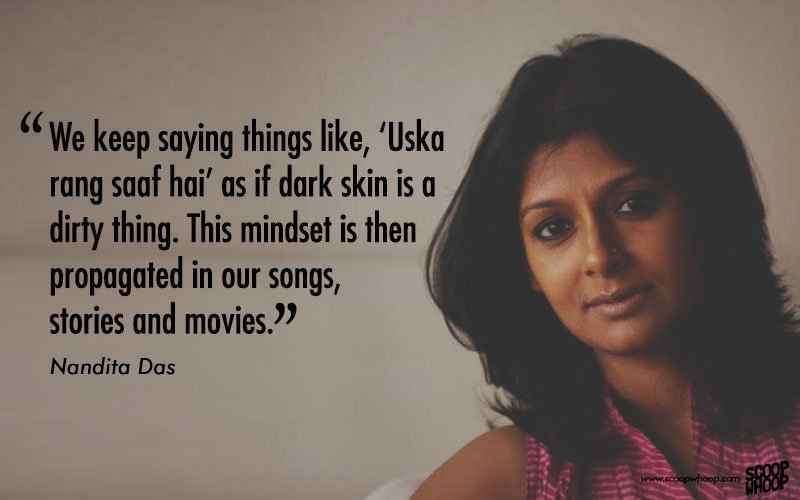 Artists are a lot more than the colour of their skin and it's high time Bollywood started acknowledging that.